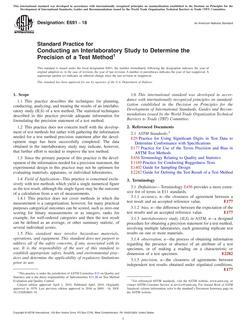 1.1 This test method covers the determination of the thermal conductivity of non-carbonaceous, dielectric refractories. 1.3 Thermal conductivity k-values can be determined from room temperature to 1500°C, or the maximum service temperature limit of the refractory, or to the temperature at which the refractory is no longer dielectric. 1.4 This test method is applicable to refractories with k-values less than 15 W/m[dot]K (100 Btu[dot]in./h[dot]ft2[dot]°F). 1.5 In general it is difficult to make accurate measurements on anistropic materials, particularly those containing fibers, and the use of this test method for such materials should be agreed between the parties concerned.